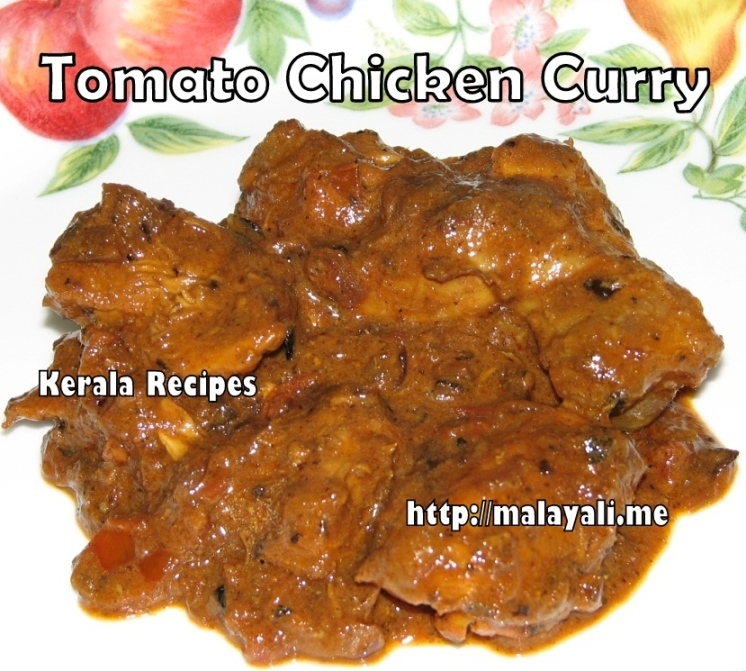 If you have tried Tomato Chicken Roast, then you need to try this yummy Tomato Chicken Curry. 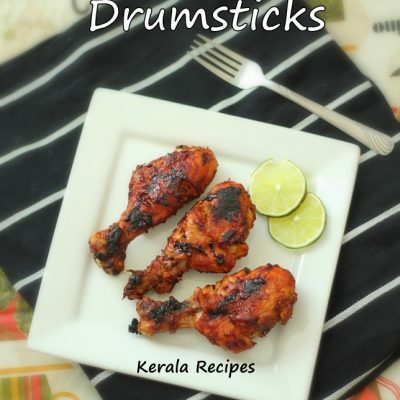 Tomato Ketchup & Soy Sauce make this Indian Style Chicken Curry taste out of this world. It goes best with Indian Rotis and Pulav. This chicken curry gets a deep reddish-brown color from kashmiri chilly powder, tomato ketchup & soy sauce. 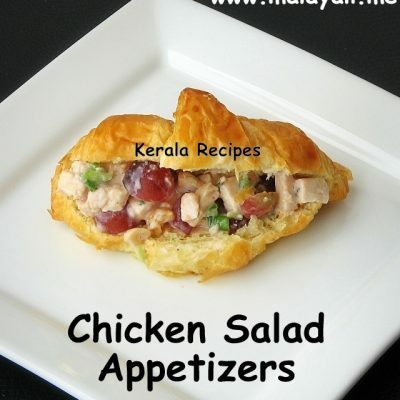 Make a marinade using the above ingredients and apply it on the chicken pieces and keep it aside for 30 minutes. Meanwhile, heat oil in large pan and saute onions until translucent. Add minced ginger, garlic, tomatoes and curry leaves and continue sauteing until the tomatoes have been cooked. When the onions begin to brown, reduce heat and 1 tbsp kashmiri chilly powder. Add the marinated chicken pieces and keep stir frying the chicken for around 10 minutes until it is lightly browned. Now add Tomato Ketchup and Soy Sauce. Add 1/2 to 3/4 cup of water to the pan. Do a taste test and add salt only if needed. Cover and cook on medium-low heat for around 10-12 minutes. The chicken will let out water as it gets cooked. Simmer the curry for 5 more minutes so that the gravy thickens. 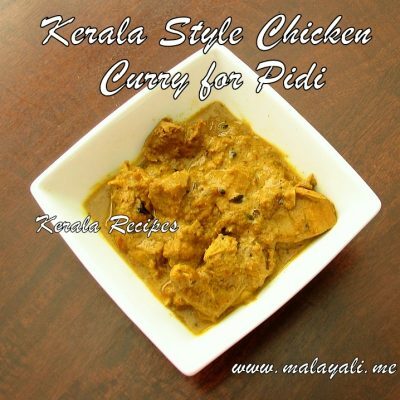 Serve this yummy Tomato Chicken Curry with Pulav or Rotis. 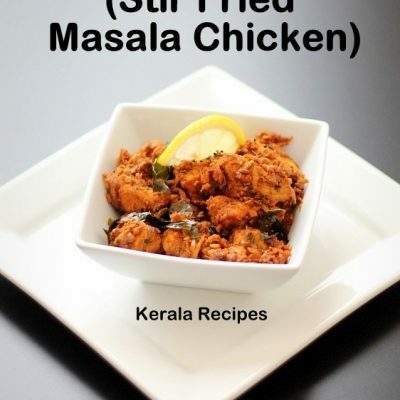 You can use any store bought chicken Masala Powder for this recipe. Brands like Eastern, Saras, Melam, Priyom, Nirapara etc. are good. All the recipes are really nice. Simple to follow. 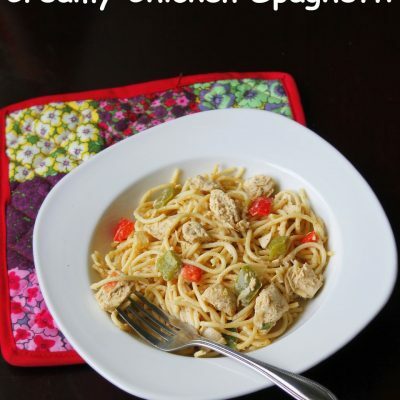 I tried this recipe for dinner and it was a huge hit with my guests. We had it with Kerala Porotta. I like its sweet and spicy taste. Thanks for this yummy recipe. I tried it and it turned out well. However, I am just wondering that instead of chicken can I use pork? Glad to know that you like the recipe. I am sure you can use Pork instead of Chicken. Thanks for the idea. I need to try it out. Lovely recipe, thanks for sharing! I reduced spices by more than half to suit my palate. I have a query regarding the amount of garlic to add in the curry, after the onions. You have mentioned 1 tbsp ginger and 1 clove of garlic. For 1 kg chicken, is it just one clove of garlic or one bulb of garlic? You need 2 big cloves of garlic. Thnk u for such a wndful n spicy chicken curry recipe ..